You probably haven't seen this scheme yet as it has literally just been completed. 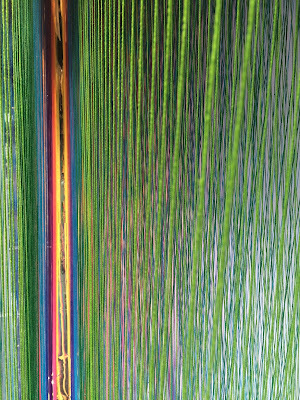 If you wanted to know what 10.000 individual threads looks like in a retail store window then here it is. 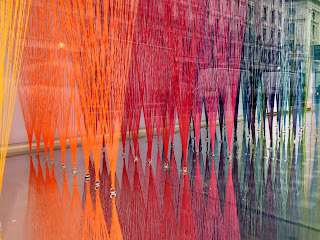 Working through the night, the team at www.harlequin-design.com have installed this fantastic new scheme at Gant along Regent street. 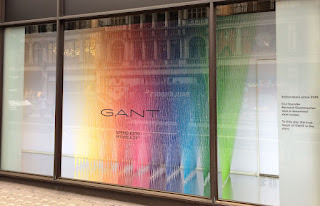 Thankfully the Visual team at Gant are not afraid of putting the creativity back into window schemes and this bold statement demonstrates the confidence this brand have in their product. 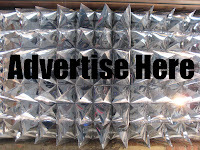 This was no doubt phenomenally time consuming to install however the visual impact of this is very much appreciated.